Interviews with entrepreneurs, supply chain experts, and retail thought leaders. When engineer Rob Fox saw his wife Cindy trying to cut grape tomatoes with a technique borrowed from the Internet, he figured there had to be a better way to get the job done. 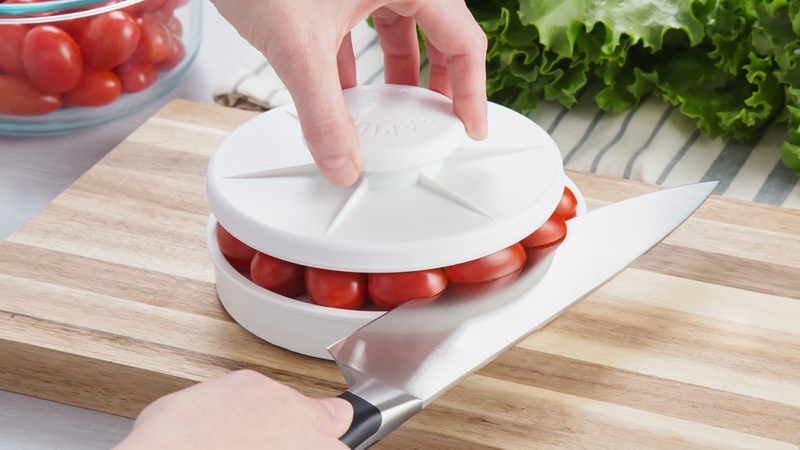 After crafting some prototypes, the Rapid Slicer was born, and it has quickly gained traction. Cindy and Rob talk about their journey in entrepreneurship and the challenges they faced when it came to EDI and managing orders. Listen to the conversation and learn more about the company on their web site. Want to Listen to More of Sell, Pack, & Move?